Enjoy the thrill of Horse Riding In Bedfordshire the county offers a unique tapestry of green, pleasant countryside. Rich in wildlife, with gentle rolling chalk hills, open commons, ancient woodlands, prosperous agricultural land and peaceful canals Bedfordshire is the perfect place for a horse riding holiday. Access to the countryside is excellent for walkers and for horse riding in Bedfordshire. A criss cross of paths including long distance walks such as the prehistoric Icknield Way and the Greensands Ridge exist alongside many shorter routes suitable for horses and family days out. 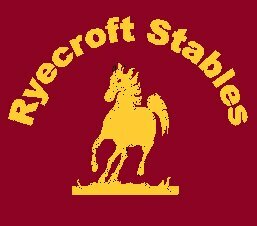 Ryecroft is a competition livery Yard. A top class stable yard that offers excellent facilities and training. For more information contact Clare on 01525 290420 or 07866 521601.